Today let’s get a sneak peek at our founder Elizabeth Mestnik and her Meisner Technique class. Our founder and her teaching class was featured in LA Times earlier this week. “To do truthfully under imaginary circumstances, that is our defining quality” – says Elizabeth. According to her the truth and imagination come in close contact and what comes out is true feeling. Actors don’t pretend to feel sad, devastated, joyous. The live those emotions. “We work in a way that allows to truly get angry, truly get devastated, truly be joyous” – shares Elizabeth. 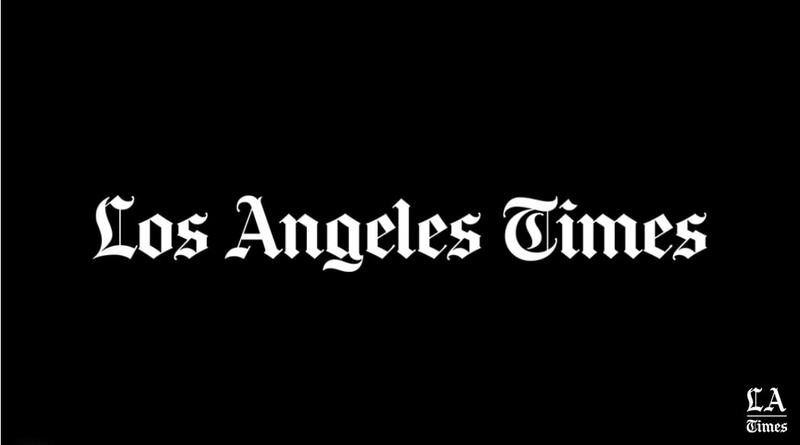 To see the full video by LA Times click here.